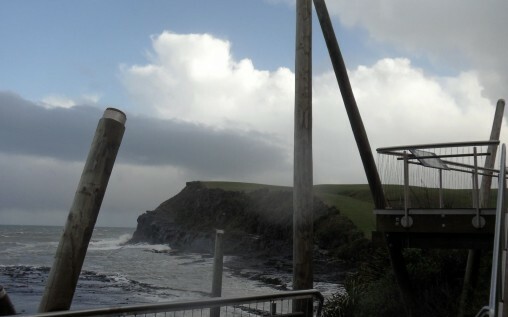 This project involved preparing a Feasibility Study and Business Plan together with site planning and design concept for Curio Bay Recreation Reserve. BWA were the lead consultants and project manager leading a team including architects, landscape architects, sewage and water consultants, tourism consultants and accountants. 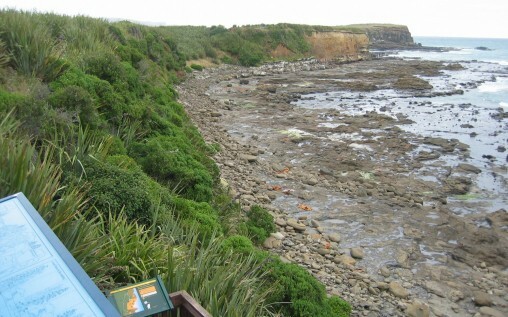 The project called for the detailed assessment of the existing and potential tourist and recreational use and heritage values of Curio Bay Recreation Reserve and adjacent environs which included the petrified fossil forest and high wildlife values and then developing concepts to manage the high tourist visitation, local community use and the sensitive ecological, historic and visual environment.